Now you can stay warm without a lot of bulky clothing. 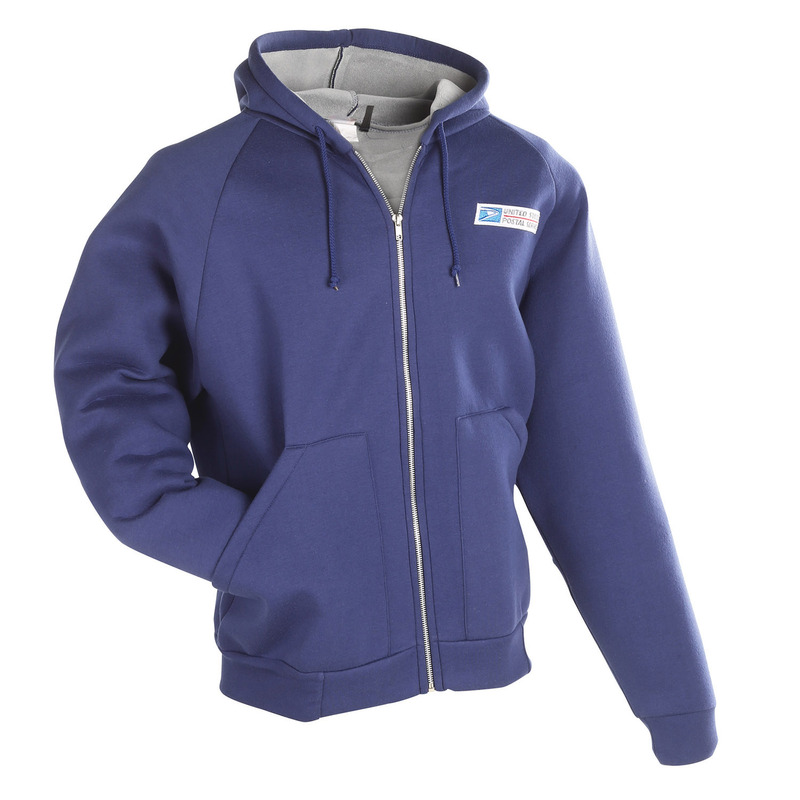 This sweatshirt has been designed to allow ease of movement and super comfort. From one of the finest manufactures of cold weather clothing. Navy blue with postal emblem. APPROVED FOR TYPE 3 EMPLOYEES "ONLY", OTHERS WILL HAVE THIS OMITTED FROM THEIR ORDER!! !